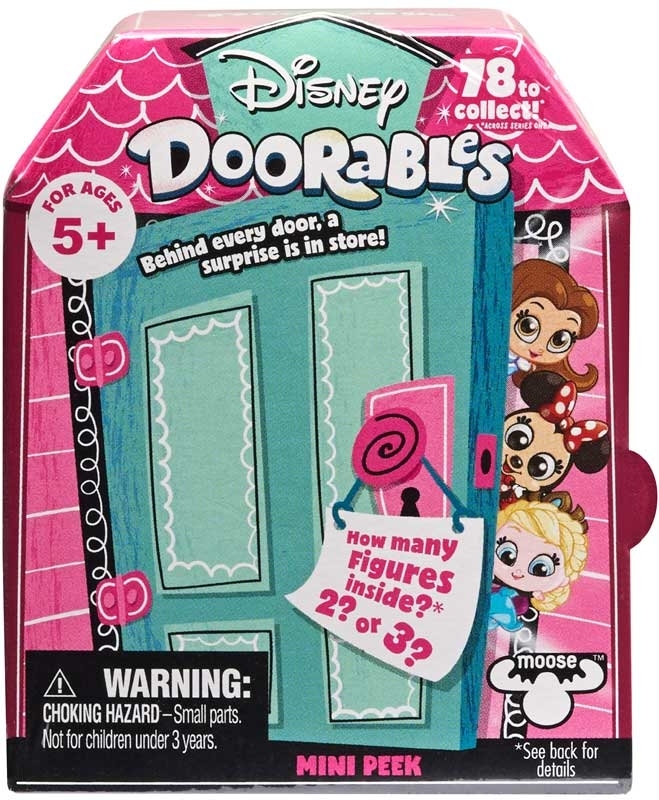 What awaits you behind the door? 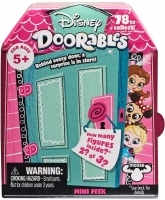 Your favourite Disney Doorables character with sparkly glitter eyes! 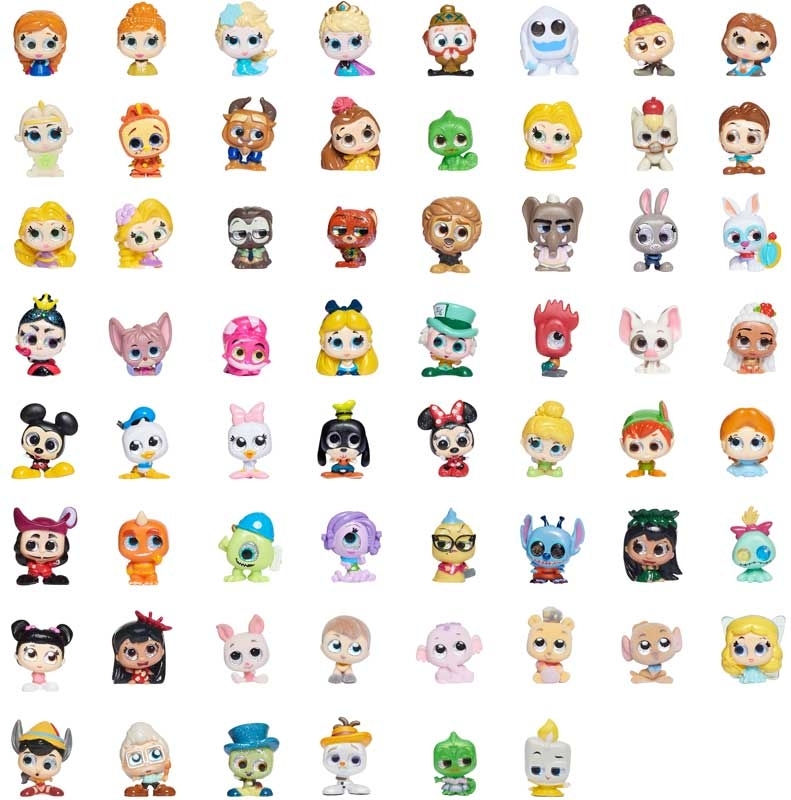 So tiny and cute you cant help but collect them all. 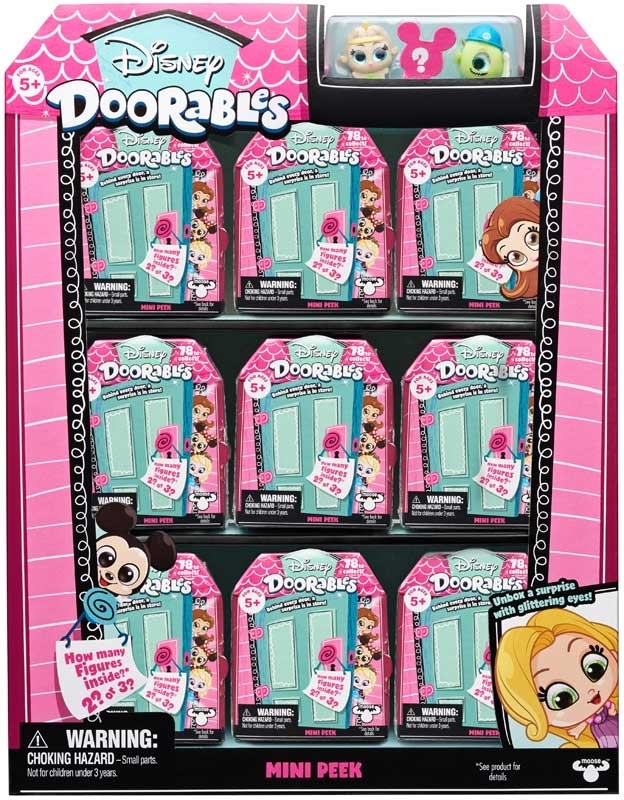 Will you find the limited edition Disney Doorable? 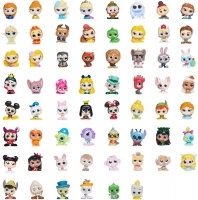 78 characters to collect across series 1. Includes 2 x figurines, 1 x figurine stand and collectors guide. For ages 5 years plus.